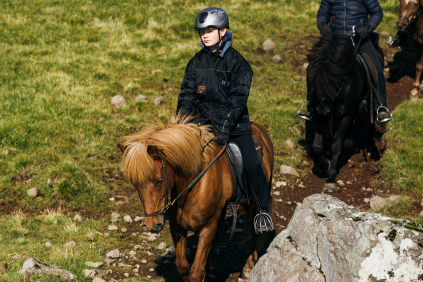 We offer ridingtours, riding holidays and daytrips. 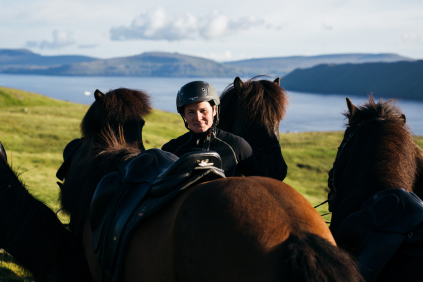 It is important to us that you get a good experience on horseback. 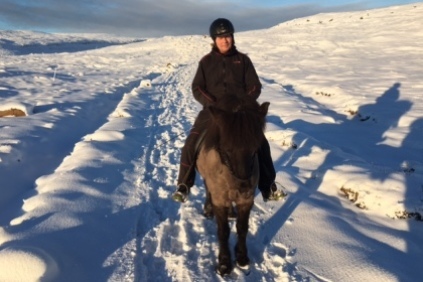 We have therefore only nice, easy going and stable icelandic horses. The horses can be ridden by inexperienced riders as well as experienced.